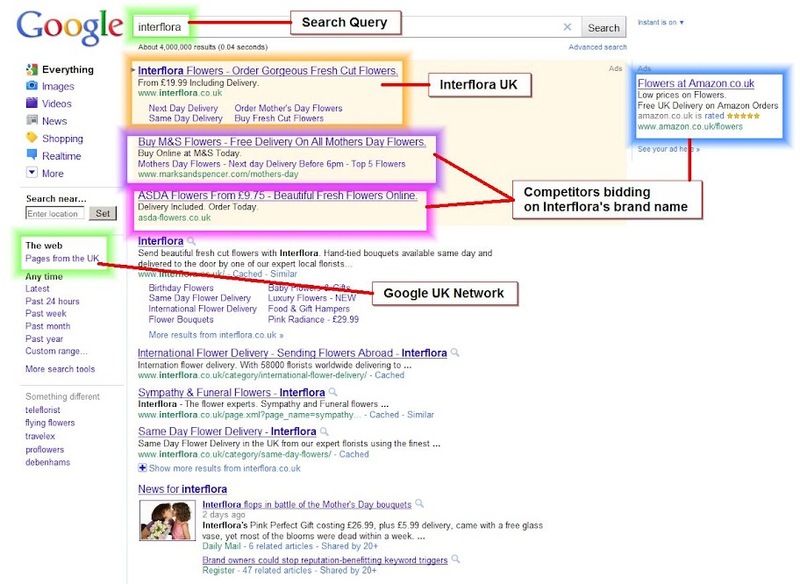 Interflora sued M&S in 2009 for bidding on its trademark in the UK (when a user would search for Interflora in the UK, the M&S ad would appear). 2010, the ECJ ruled that Google was not liable for trade mark infringement by selling the advertising service to rival companies. March 2011, ECJ‘ Niilo Jääskinen – the Advocate General of the European Court of Justice (ECJ) – advised for Marks & Spencer to be found liable for trade mark infringement by using ‘Interflora’ as a Google AdWord keyword. Last week, the ECJ ruled in favor of Interflora which needs to be applied by the High Court in the UK in order to appreciate M&S’ liability. Why Yandex Chose Turkey As Its New Frontier With Google? World-Wide Stats: How Does Social Media Buzz Travel?